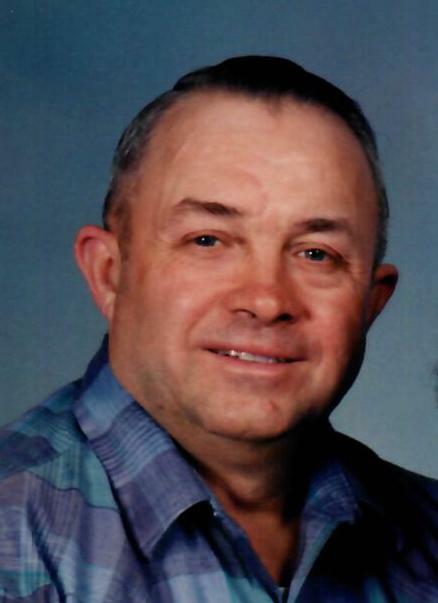 Gary Jerome Matlock, age 77, of York, NE; died Thursday, March 21, 2019, in York. He was born October 23, 1941, in York to Jewell and Katherine (Kleinholz) Matlock. Gary graduated from McCool Junction High School and was a member of New Heights Assembly of God Church in York. He was a truck driver for Hilt Trucking in Omaha, and then an owner/operator driving for Sunflower Carriers in York. A United States Army Veteran, Gary enjoyed building projects at home in his garage and was an avid hunter. He was also a general contractor, and enjoyed watching Fox news and the Weather channel. On June 1, 1967 he was married to Billie Blankenship in York. He is survived by his children: son, Jay Matlock, of York; daughter, Dana Matlock, of Aurora, CO; and son, Cliff (Jodie) Matlock, also of York; grandchildren, Caitlin and Reagan Matlock; sister, Jerlene Nielsen, of Stromsburg, NE; brother, Fritz (Tammy) Matlock, of York; Mother-in-law Nellie Holt Blankenship, of York; and nieces, nephews and a host of friends. He was preceded in death by his wife of fifty years, Billie; parents Jewell and Katherine; father-in-law Clifford G. Blankenship; brothers Delbert, Maynard, and Harlan Matlock; and sister, Luverne Jensen. Funeral services are scheduled for 2:00 pm Wednesday, March 27, 2019, at New Heights Assembly of God Church in York with the Reverend Lance Loven officiating. Burial will be in York’s Greenwood Cemetery with military honors. Visitation at the mortuary will be from 4-8:00 pm Monday; and then all day Tuesday, with his family greeting friends from 6-8:00 pm later that evening. Memorials may be directed to the family for later designation.